Glorious, light, fluffy sponge cakes with just the right dose of coffee, decorated with a lavish swirl of coffee infused buttercream, coffee flavoured beans, chocolate sprinkles and dark chocolate shavings. Forget the latte, just inhaling the aroma from of one of these will perk anyone up! Wake up and smell the coffee…cake! 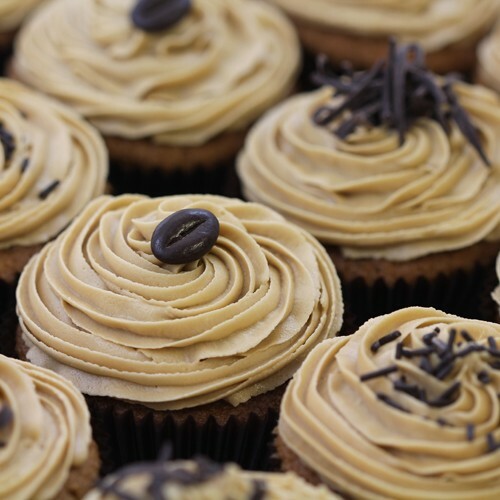 These are the ultimate indulgent fix for all coffee aficionados out there, having the lightest, fluffiest mixture and plenty of coffee to both the moist, flavourful sponge and the smooth, rich, melt-in-your mouth buttercream frosting. Anybody who even gets a smell of these gorgeous little treats will instantly perk up and won’t be able to resist biting into one. 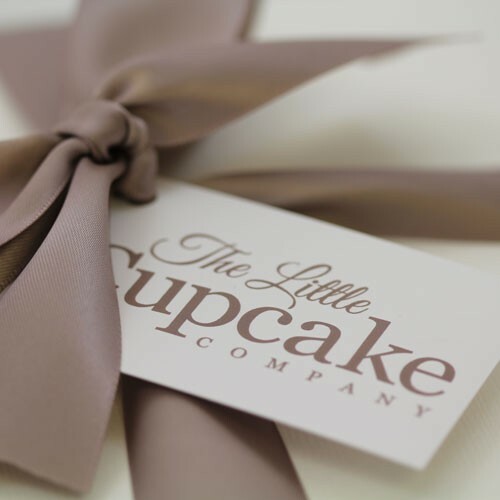 Much tasting and testing has kept us up all night but you will get the benefits - the lightest, airiest cakes with the perfect hit of coffee and sweetness for the perfect afternoon treat that has a kick.